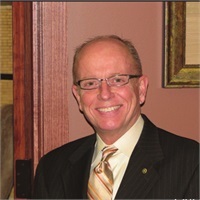 Jeff K. Ross (“Jeff”) is the principal and founder of Jeff K. Ross Financial Services, LLC and has been providing people with financial guidance since 1986. 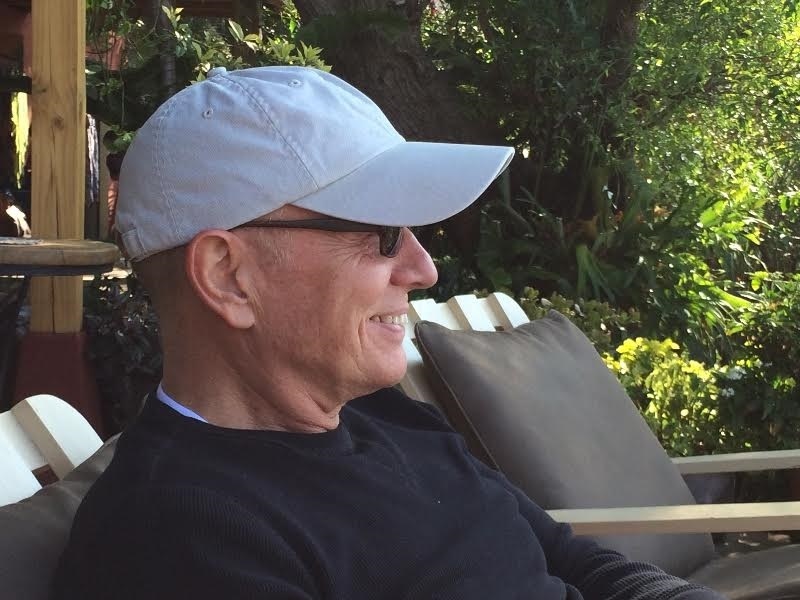 What really motivates him to be productive with his practice is to bring value into people’s lives and help people feel like they are a part of something bigger than just a number on the dotted line, at the end of a quarter. Jeff has a Master’s Degree from George Williams College, Lake Geneva, WI. He completed his CFP course work at DePaul University, Chicago, IL. He holds certifications as CLU (Chartered Life Underwriter) and ChFC (Chartered Financial Consultant), both from the American College in Bryn Mawr, PA.
"Charitable Giving", "Green & Socially Responsible Investing,"
"Wealth Management with Conscience", "Faith and Money"
Father of four, grandfather of two, Jeff is a community leader, a humanitarian, an environmentalist, and a strong supporter of the arts. 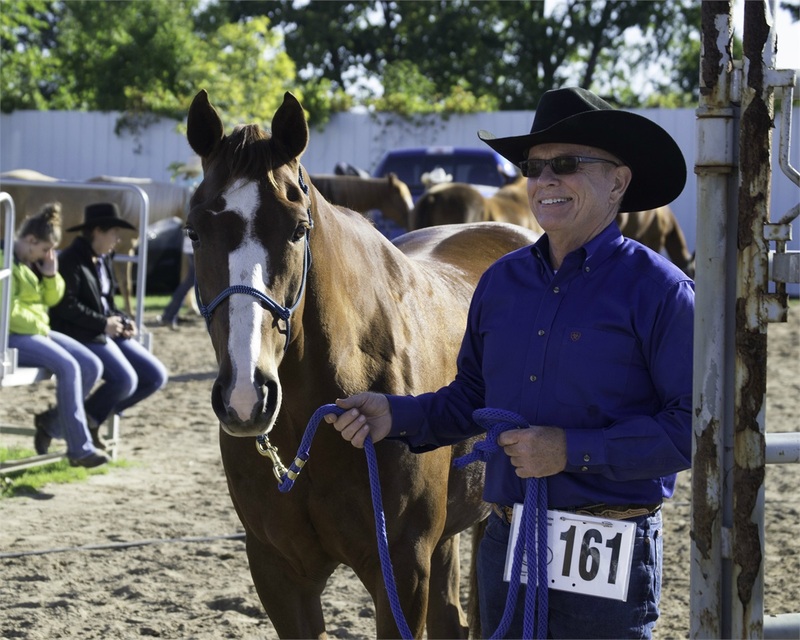 Thriving in both rural and urban settings, he lives on an 18-acre horse farm in Southwest Michigan and looks forward to his weekly business trips to Chicago. 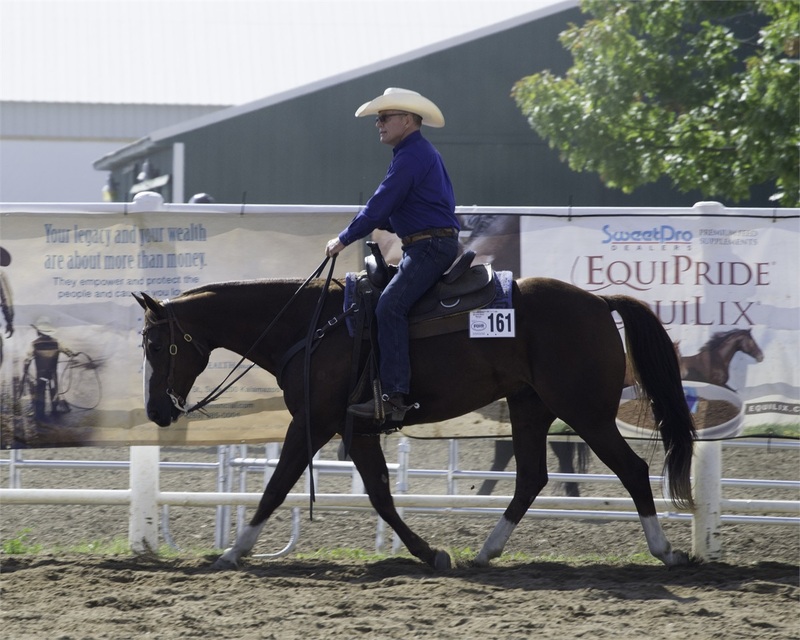 A cowboy at heart, he has won numerous competitions in the Foundation/Ranch Quarter Horse arena. 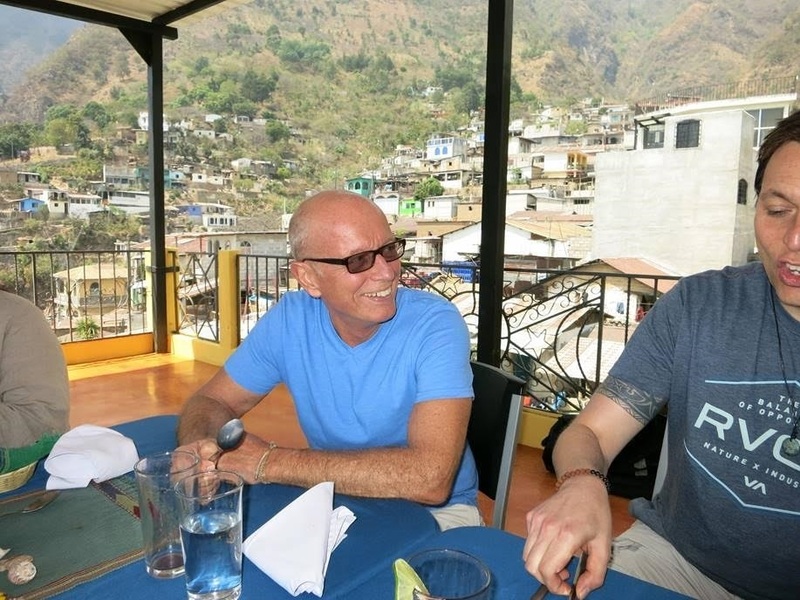 He is revitalized by his annual yoga and meditation retreats in Costa Rica and Guatemala. The firm’s headquarters is located in a charming 1886, newly renovated office building in the heart of downtown Kalamazoo, MI. When you visit this office, you will meet Jeff’s supportive staff and, most likely, his Golden Doodle, Oakley. Two satellite offices – Barrington and Chicago – provide convenience to his Illinois clients. Jeff’s most meaningful passion is found in the relationships he shares with people….. bringing financial and personal value to them as they walk through life.